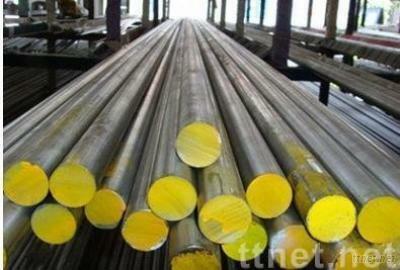 Huizhou Xing Ye Special Steel Co., Ltd. Advantages: 1. Moderately wear resistant. 2. Hardens from low temperature. 3. Easy to machine. Machinability: In the annealed condition O-1 carries a rating of 90% of a 1% carbon tool steel. It also has a high grindability rating. Annealing: Preferably O-1 should be atmosphere or vacuum annealed at 1425°F. About two or three hours at temperature is required. Then the charge should be furnace cooled 100° per hour and then cooled in still aie from 1000°F. Annealed hardness is 187 to 217 Brinell.